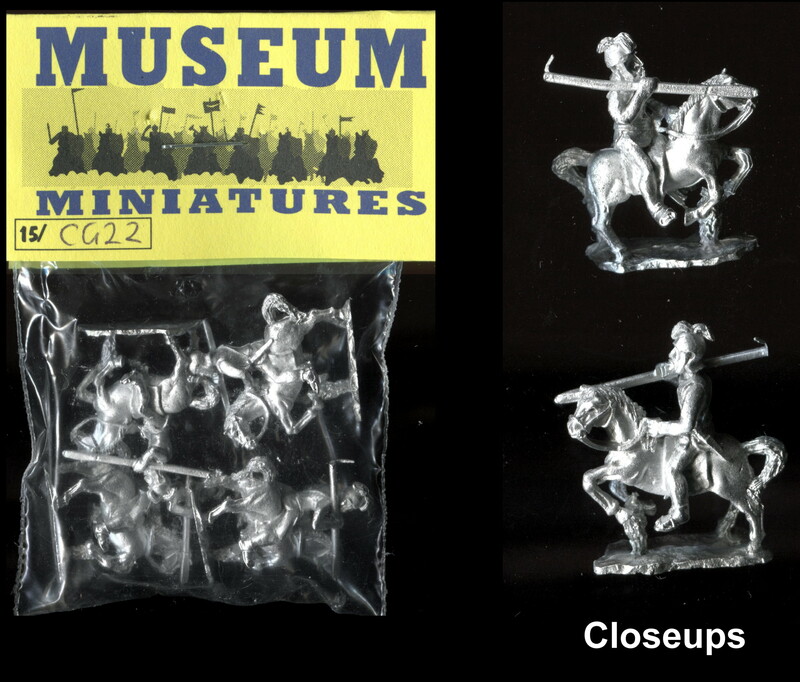 Reaper Fantasy Miniatures in 25mm/28mm scale, Ral Partha, Rafm Miniatures. Dice for use in tabletop wargaming, fantasy role playing, board games etc. Large scale models including 1/32, 1/24 and 1/12 scale models. Keep Wargaming are stockists of a wide range of wargames figures, books and rules for use in tabletop wargaming and fantasy role playing games (RPG).